Burglary Damage - Who's Responsible for the Repairs? Everyone knows what to do in the unfortunate event of a break in, report the crime, contact your insurance and call a locksmith to do the necessary repairs. But what if you’re a tenant? What’s not so clear is who’s responsible to repair any damage caused by the burglars (such as the front door) the landlord or the tenant? 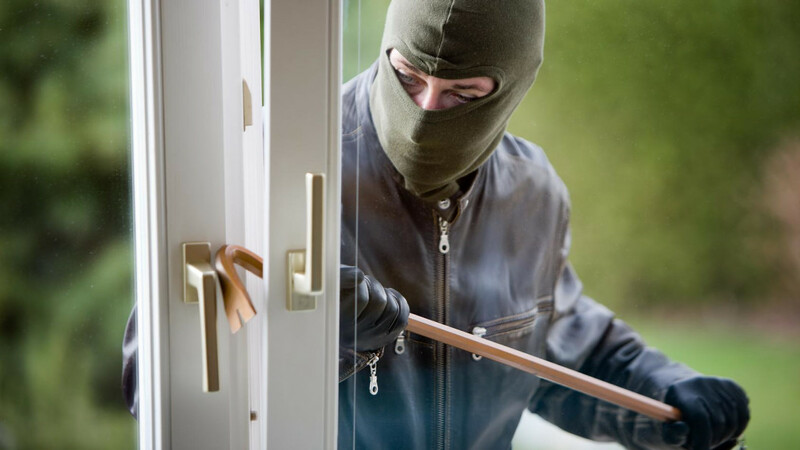 Being burgled is not something any of us want to think about, however, it is worth tenants knowing what to expect if they do find themselves in this situation. For most tenants the first thing they will be thinking about is: How will I replace the stolen items? As a rule most tenant’s will be responsible for arranging their own contents insurance as most landlord insurance will not covers the tenants possessions. But it is worth checking your tenancy agreement to see if this is something your landlord has offered you. If the tenant has content insurance then you can put a claim in for you stolen items once you have a crime reference number, if there is an excess to pay then it is the tenants responsibility to pay that. There are some circumstances in which the landlord could be liable for replacing the tenant’s property, for example if the landlord hasn’t acted with due care in maintaining common areas or providing adequate security measures such as making sure all locks are in good working order. In this case the tenant could argue that it is the landlord’s responsibility to pay for items stolen during the burglary. What about any damages caused to the property itself? In most cases this responsibility will fall on the landlord but there are a few things that could make a tenant responsible. Firstly, tenants should check their tenancy agreement as sometimes there are terms in there that will make the tenant responsible for such things. This is not usually the case though as most responsible landlords will have landlord’s insurance which covers them for damages to the property, so in the event of a burglary a tenant should provide their landlord with the crime reference number as soon as possible so the landlord can claim damage repairs through their insurance. If a landlord doesn’t have landlord insurance and there is nothing in the tenants letting agreement holding the tenant responsible for the damages, then the landlord is still liable to pay for the repairs. There are some circumstances in which the tenant can be held responsible for the damages for example if the tenant does not provide the landlord with a crime reference number or copy of the police report then it is possible then the tenant will have to pay for damages that the landlord was not made aware of.